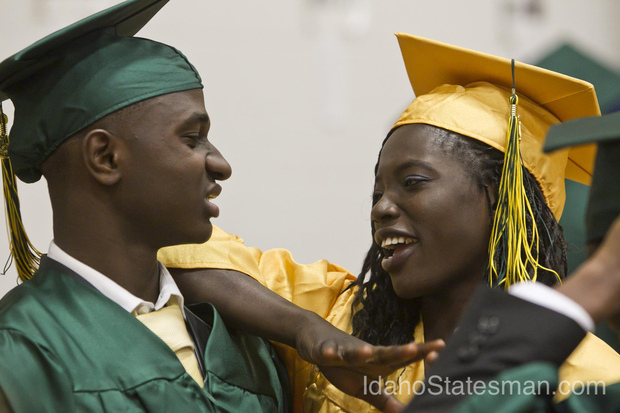 The Boise School District provides professional expertise and exemplary resources for over 1,700 English Learners. Our students come from around the world. They add rich diversity and new perspectives to our classrooms and community.